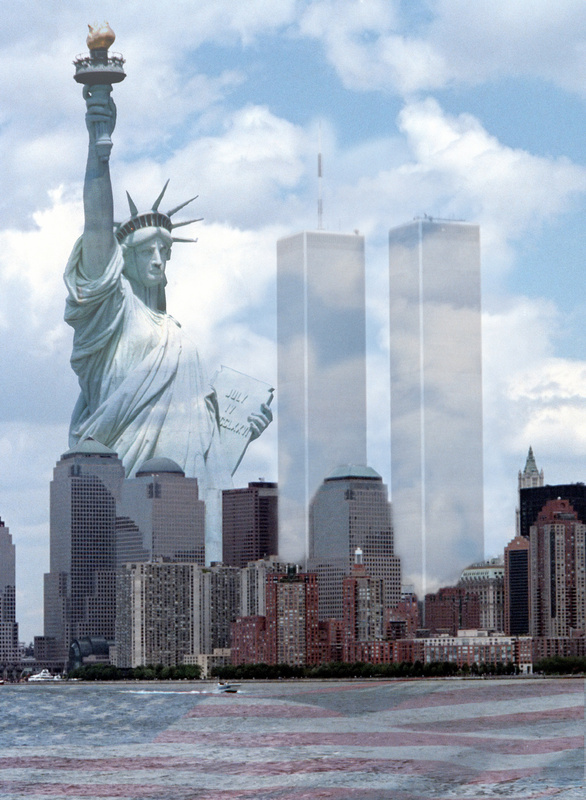 9/11 seems so long ago, and yet it seems like yesterday. One hero that day was Rick Rescorla. He was the security officer for Morgan Stanley, the financial giant that occupied 22 floors in the South Tower of the World Trade Center. Mr. Rescorla insisted on repeated evacuation drills and other precautions for all employees, much to their dislike. He anticipated the airplane attacks and figured out ways to get people out of the building as soon as trouble happened. Even visitors who came to Stanley Morgan for conferences, classes and meetings knew where to find the nearest stairway because he insisted they be shown and be included in drills. Executives protested loudly that these practice drills interrupted important meetings. Mr. Rescorla was a large presence, a former paratrooper in the British Army, a police inspector and a platoon leader in Vietnam. Even those executives followed his drills. In 1985 Rick joined Dean Witter Reynolds, which later merged with Stanley Morgan. From the start he worried about terrorist attacks. With his military training, he had an informed perspective of the dangers at the company’s conspicuous location. After conferring with a friend experienced with counterterrorism, he accurately predicted the garage bombing of the World Trade Center in 1993. He recommended that the company relocate out of the World Trade Center, and preferably out of Manhattan. When management decided not to follow his recommendation, he decided to empower the employees to take care of themselves in the event of an attack. OSHA and local and state regulations make clear that employees need to know what to do in case of a fire. These include an evacuation plan as well as drills for evacuation. 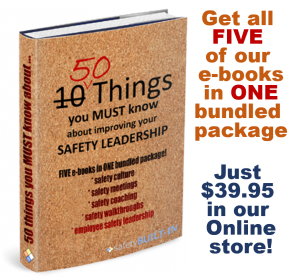 Using these principles of safety training, this security officer had over 2000 employees drilling up and down stairs on a regular basis. When a problem happened, his people were ready. On 9/11, Morgan Stanley lost six of its 2,687 employees. Another 250 visitors taking a class also made it to safety. Though World Trade Center announcements after the first airliner crashed into a tower told everyone to stay at their desks, Rick told everyone on his watch to follow the evacuation procedures immediately. After getting the employees out, he went back into the building to make sure no one had been left behind. The tower came crashing down and he was one of many who died that day. So here’s to Mr. Rescorla. Safety precautions are good things to exercise. And so are decency and courage. You can learn more about Rick’s story at his memorial website. As you watch the video below, please remember him and the other unsung heroes of 9/11.